Massage therapy is no longer a luxury. People really need easy and practical ways through which they can reduce stress in their bodies and lives. Massage is the process by which different parts of the body are treated by applying certain amounts of pressure on them while the patient is lying down on a massage table or sitting in a massage chair. In some instances, a massage can be done when a person is lying on a mat, in a pool or on a bed.People have always enjoyed massage sessions. Egypt is presumed to be the oldest place where massage was practised. Other countries which practised massage in more recent times include China, Japan, India and Rome among others. Massage has grown to become an art which is practised in every part of Canada. 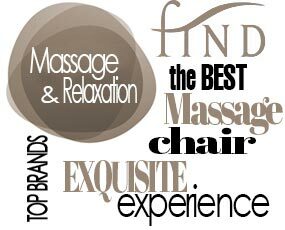 Different massage experts will practice any one of the very many types of massage techniques or apply a combination of techniques. 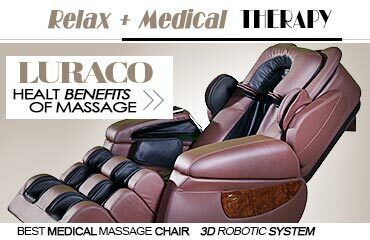 Massage chairs are a great opportunity for thousands of Canadians to enjoy a massage without necessarily going to a parlour. You only need to invest in it and start enjoying quiet and blissful evenings in your home. 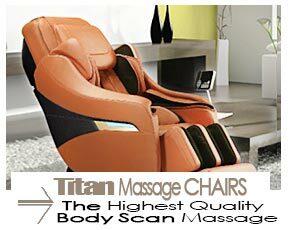 There are very many benefits that come with buying a zero gravity massage chair but there are several things that you must consider first before giving out your credit card details. • The first thing that you should do is research extensively for the right chair. There are many brands available in Canada and you should never feel obliged to buy from a particular one. While doing your research, you will need to establish your needs first. You should know yourself as far as massage preferences are concerned. You should try and find out whether you prefer rolling, kneading, tapping or swaying massage technique. Each one of them requires that you identify a massage chair that performs your preferred massage. • The space where the chair will be placed is important, like people are living in studio apartments and condos where space is not in abundance. Even people with limited home space in Canada desire to have this technology that makes their evenings enjoyable if not memorable, and a compact massage chair is perfect for their little space. Most chairs will recline and this calls for you to have ample space both at the front and the rear side of the chair. Consider the many different chairs of different sizes and shapes which will serve you well without necessarily making your house uninhabitable. • The features should be your main concern. Retailers in Canada sell different chairs whose functions vary considerably. 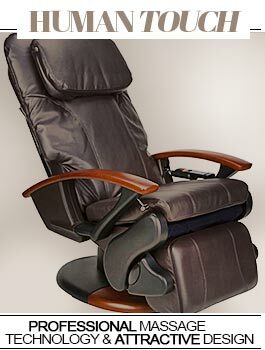 There are reclining chairs designed to massage your legs and back while there are those which are designed to massage your arms and lower back, and so on. It is therefore important to identify the body parts that you most need to be massaged so as to make the right investment in the right chair. There are also different sequences followed by different chairs to deliver a range of results. In order to make the best purchase, you should trying out a chair for at least 15 minutes or at least read reviews. • You should carefully consider the budget you have before making your pick. Different massage chairs carry different price tags. You should also beware that different vendors in Canada will sell the same make and model at different prices. There are those chairs what will cost you several hundred dollars and there are those that will cost you thousands of dollars. The price differences are brought about majorly by the features which each of the respective chair carries. The more the features, the higher the likelihood that a vendor will set the price of the chair high. It is therefore important to first establish your needs and see what your budget can buy. It is also by knowing your budget that you are able to check out stores that have deals and also get a bargained special price. • Quality and durability – A massage chair is bound to be manhandled a lot and this will require that it be made of high quality materials. You don’t want a chair that upon going for five reclines creaks or becomes disjointed. 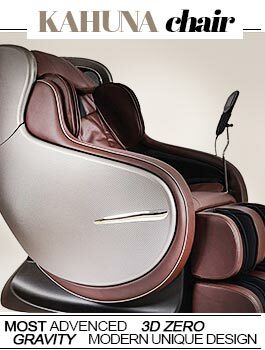 You need a massage chair that guarantees your massage enjoyment for the longest period possible. A good chair should have a maximum weight which it can handle and the length of time which you can enjoy it. It is common for these chairs to handle anyone with up to 300 pounds. 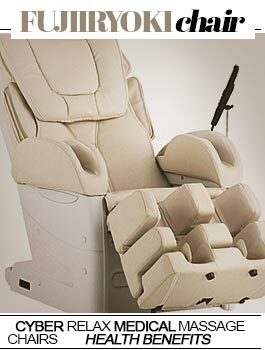 There are numerous brands available in Canada that specialize in high quality durable massage chairs. • Credibility of the seller and the warranty they offer – A seller is quite different from the one who sells a couch even though the results enjoyed from both seats are related. 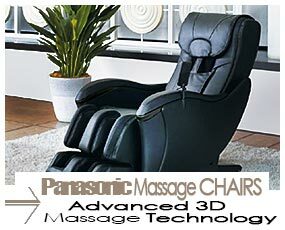 A seller needs to know a lot about such a chair but on top of that, they need to have some knowledge about massage technology. Some of the things that such a seller should know are: does the chair do body scans, does it heat, is it offer zero gravity position, does it vibrate or what is its maximum adjustable height? • The warranty should have no loopholes. Read it well before signing the agreement or before paying for it. You need a chair that will perform not only on the first week after arriving home but also for the many months that will follow. A credible seller in Canada will make sure that they have the best chairs that have been fully tested and approved. A seller should also ensure that the manufacturer backs it with a good warranty. 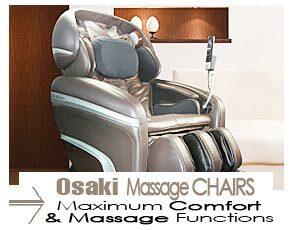 This way, clients will be comfortable to buy the chair because they know they are well protected. The customer service that a seller offers also plays an important role in determining whether you should buy from them or not. Consider buying from a seller who is an expert in the trade and who also offers personalized customer service.